This Part Time Monday/Wednesday EMT program is an entry level course of 200+ hours that will prepare students for participation in pre-hospital patient care. In class instruction is on Wednesdays from 6pm to 10pm. Skills practice labs will be on Saturdays from 8am to 4pm , every other week. 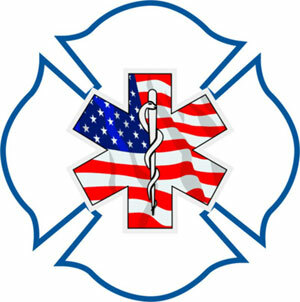 EMT’s are the first line of treatment providing care that is critical to patient survival. 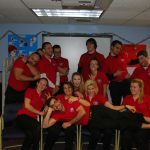 The EMT course provides instruction in life support skills including assessment of patient condition, airway management, treatment of bleeding control, shock recognition, and more. The program is a combination of classroom instruction and clinical observation. Students will have daily online course work to complete in class, so, some type of portable computer is needed for class.